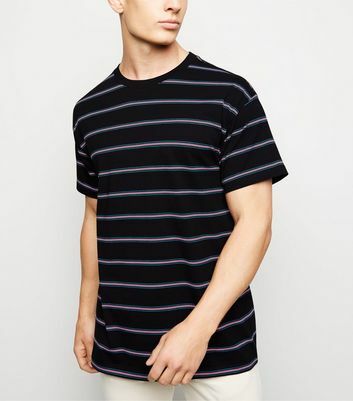 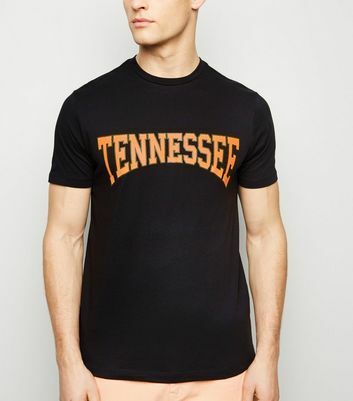 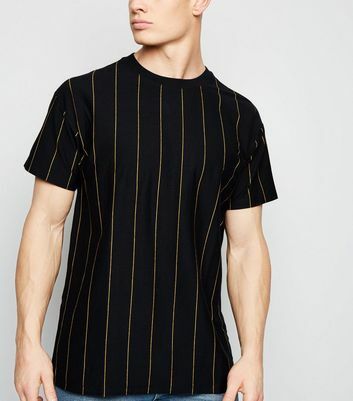 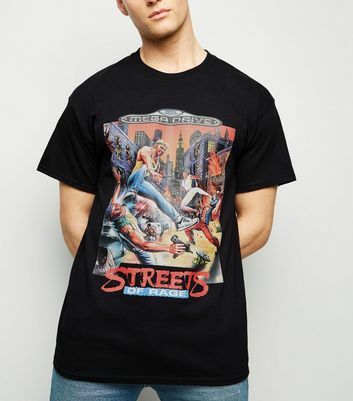 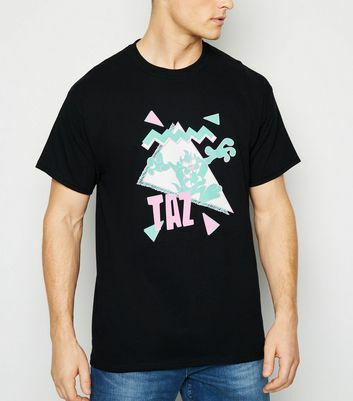 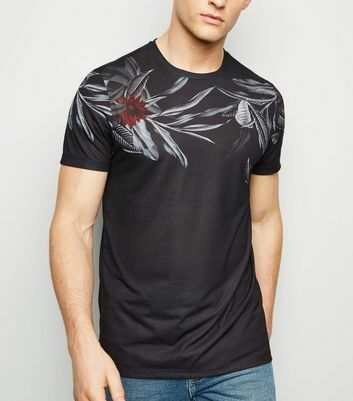 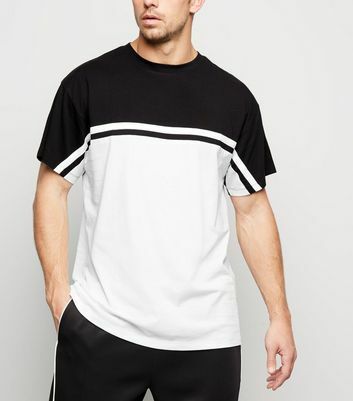 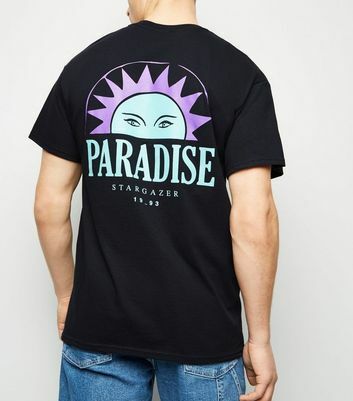 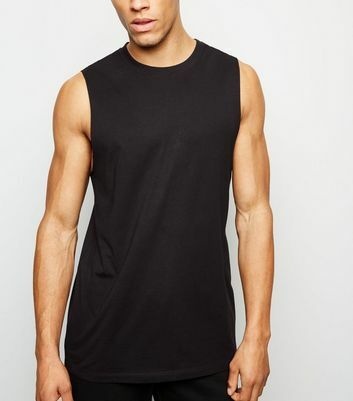 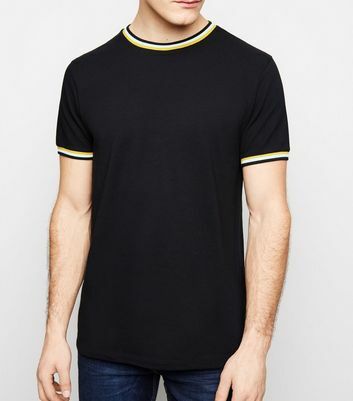 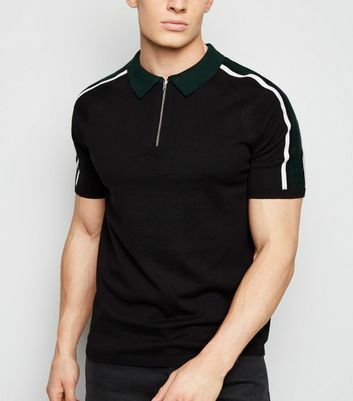 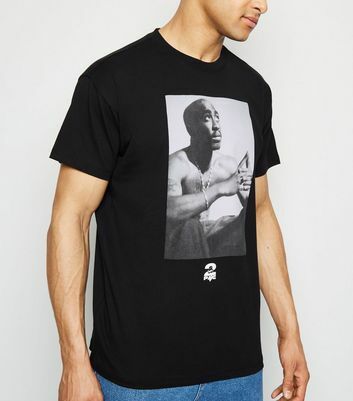 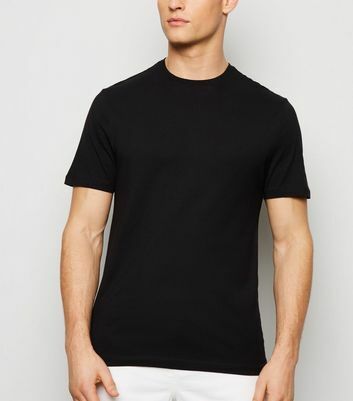 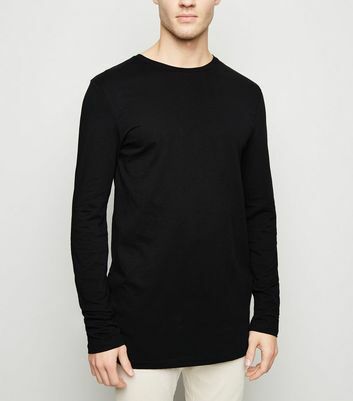 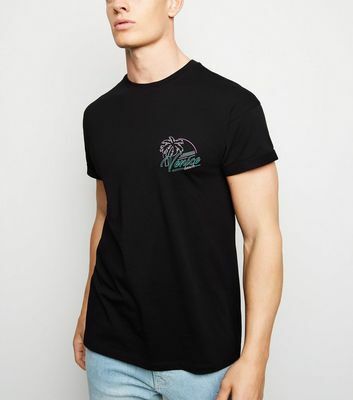 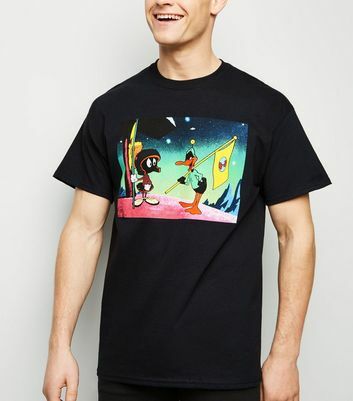 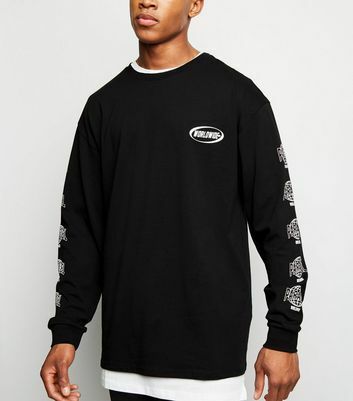 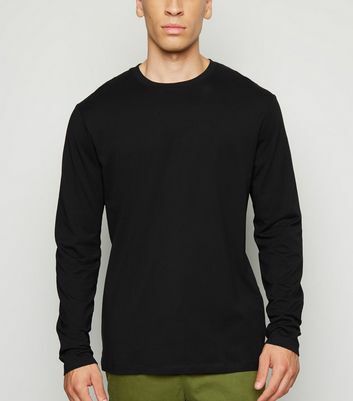 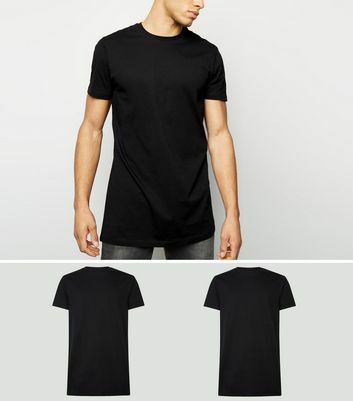 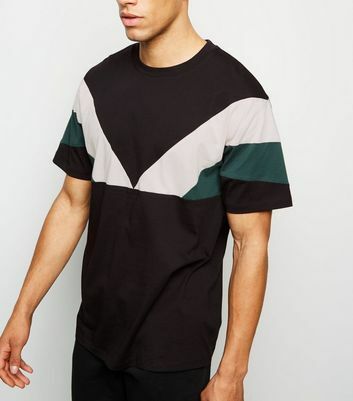 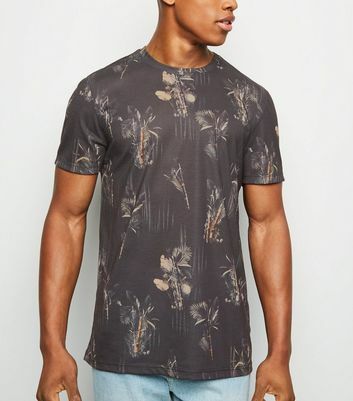 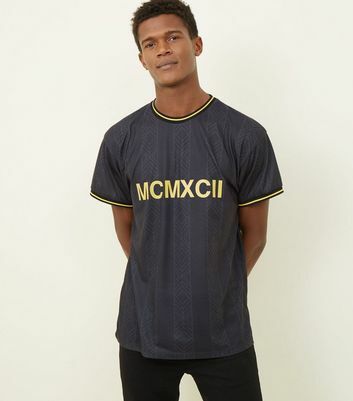 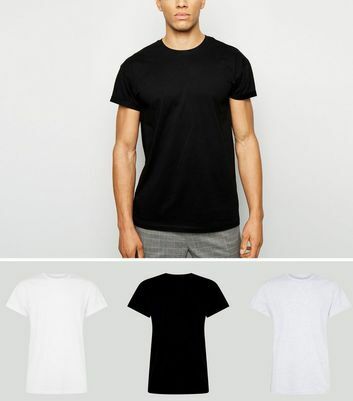 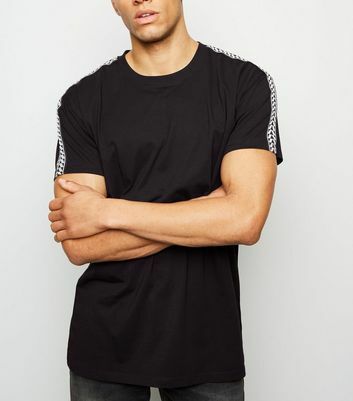 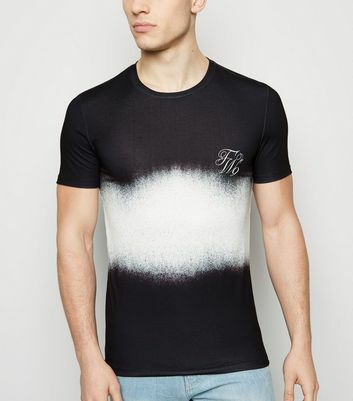 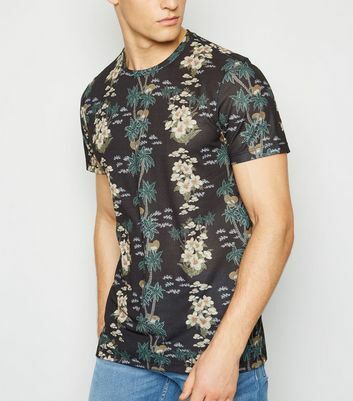 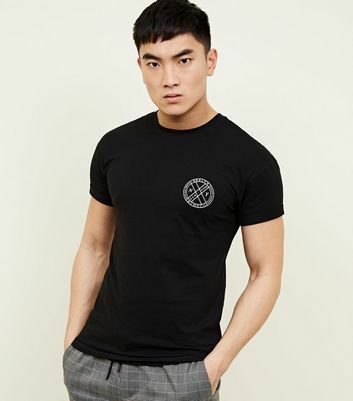 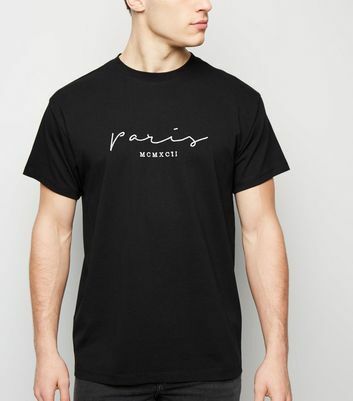 Explore our collection of men's black t-shirts and make your streetwear style effortless. 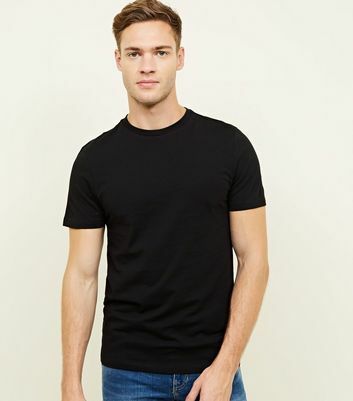 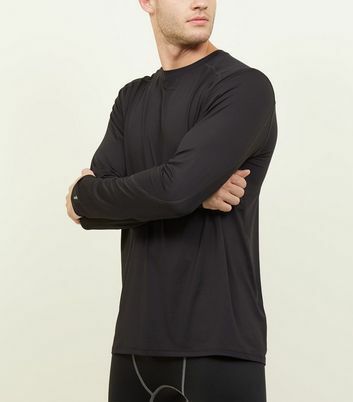 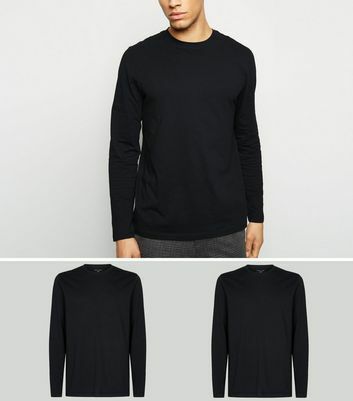 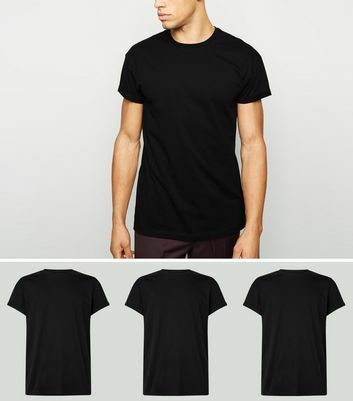 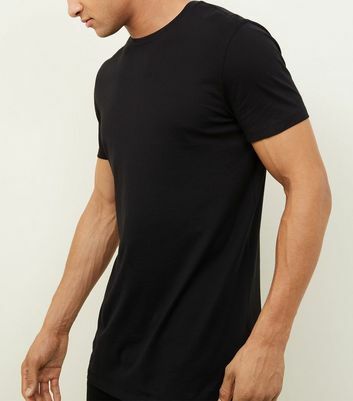 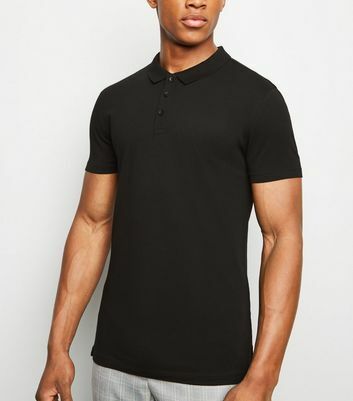 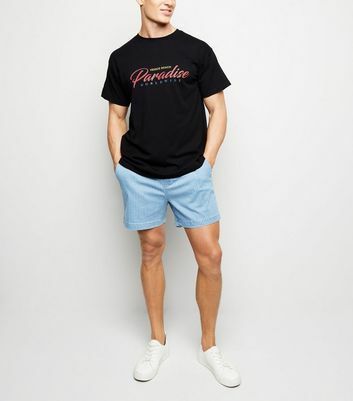 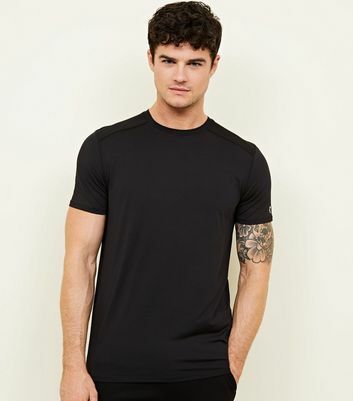 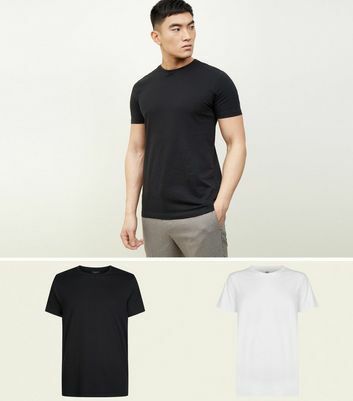 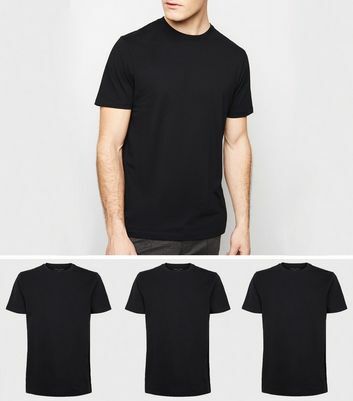 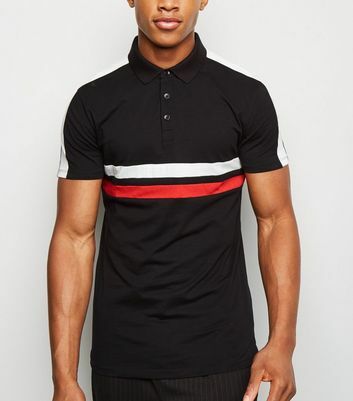 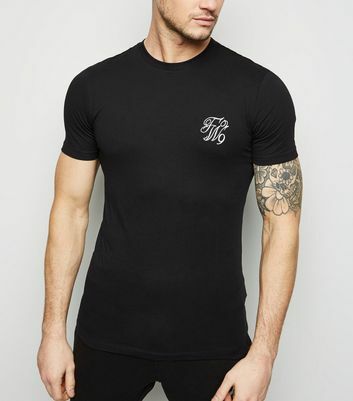 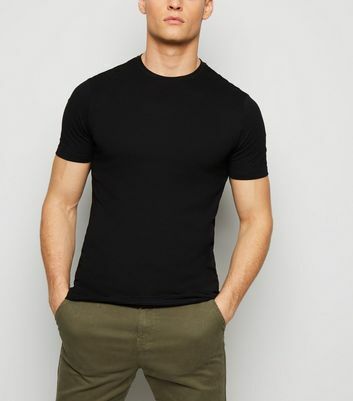 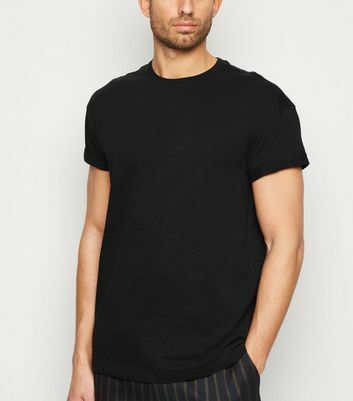 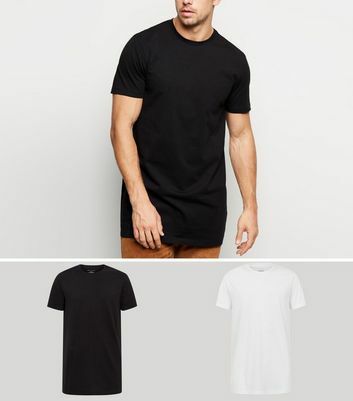 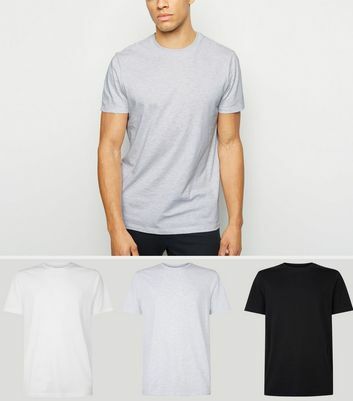 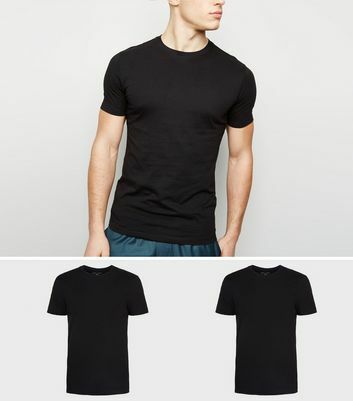 Discover a range of black print and plain black t-shirts, available in long and short sleeve styles. 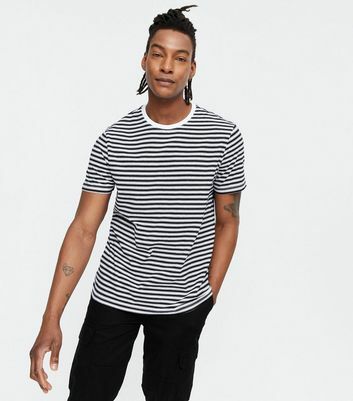 Choose your favourites and match with distressed blue jeans and trainers for an on-trend and street-ready look.